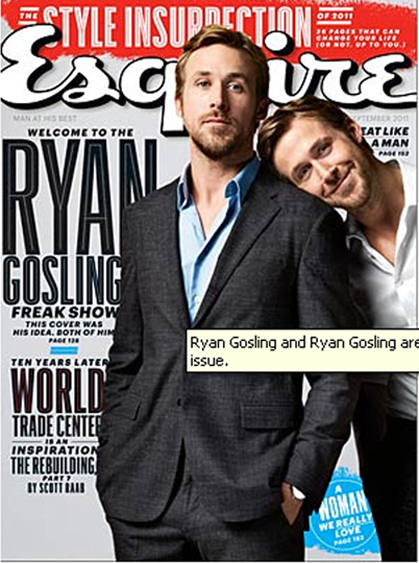 Absolutely love Ryan Gosling. Probably since I first saw him in Remember the Titans. People know him most for his role in the romantic drama The Notebook. He is now starring in the comedy Crazy, Stupid Love alongside Steve Carell. 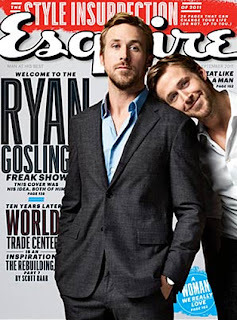 Ryan was featured on September's issue of Esquire Magazine and had a photoshoot with a ghastly theme. According to Esquire, Ryan was fascinated with ghostly apparitions as a kid, and told the photographer of the shoot about some of his recent dreams which were then interpreted in these pics. Artsy...but creepy! Check out the pictures after the jump!